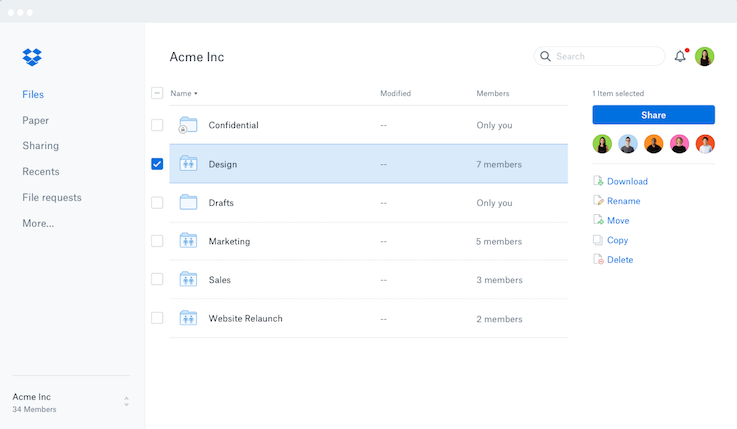 The Dropbox recently changed the service web interface design and the change does not consist only of appearances: now, the central service sharing was enhanced with a new mode where you can invite friends from Facebook to a shared folder. 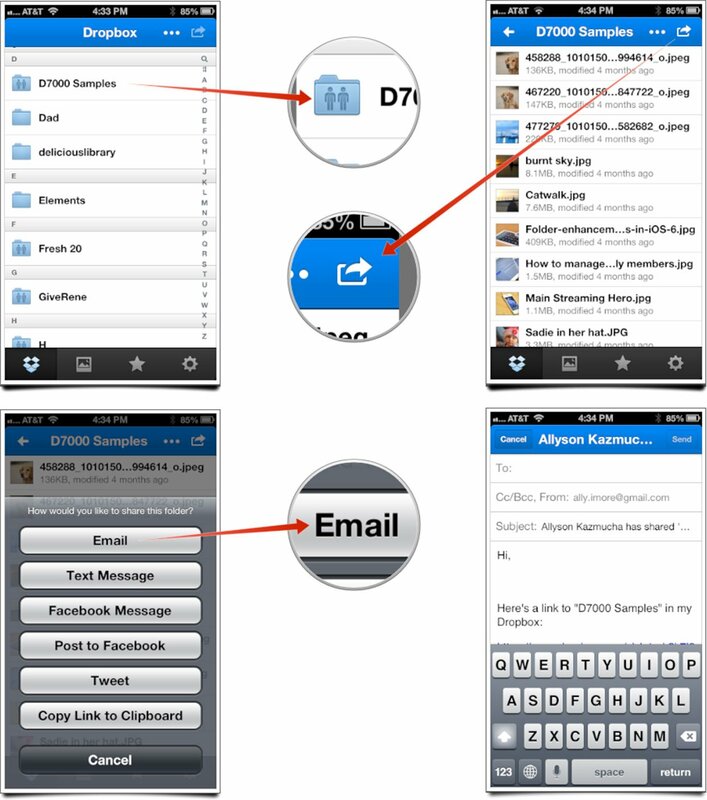 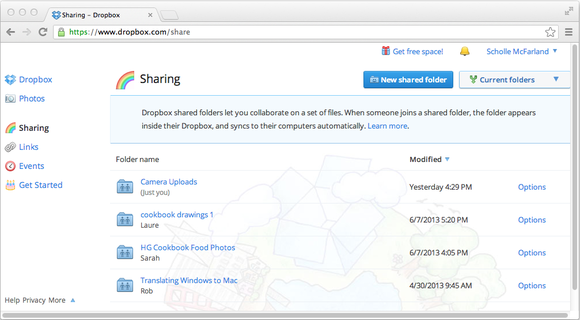 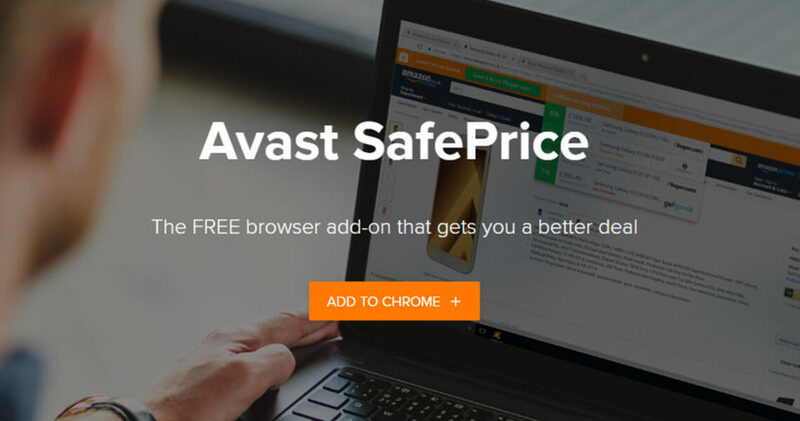 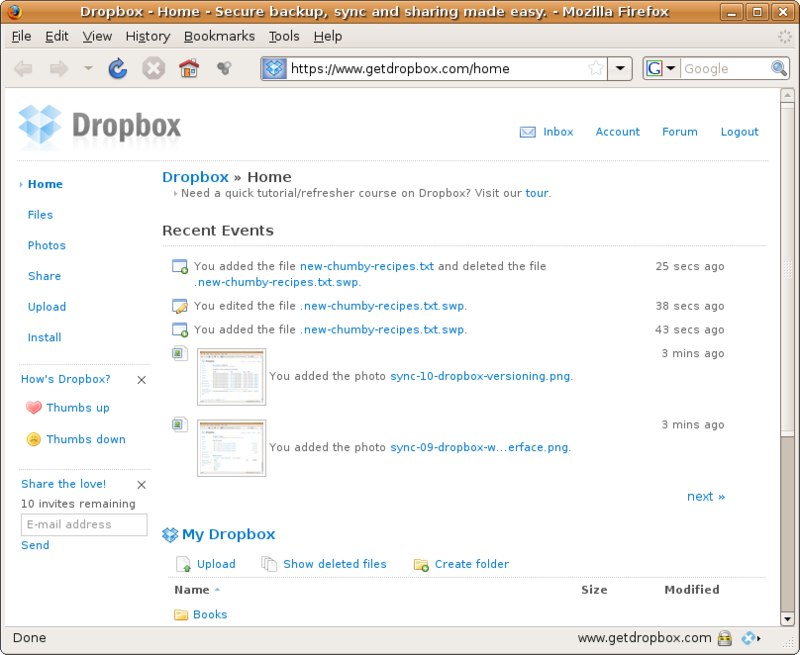 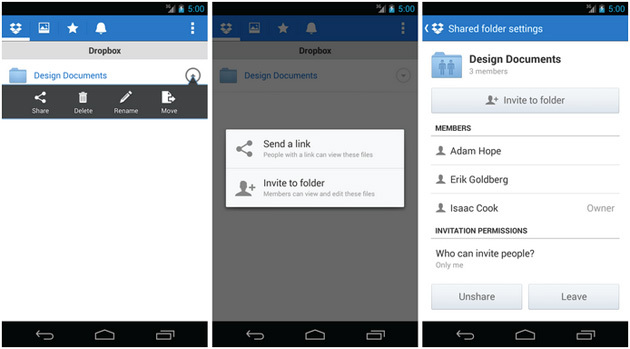 Before, file sharing could only be done with the address email linked to one Dropbox account. 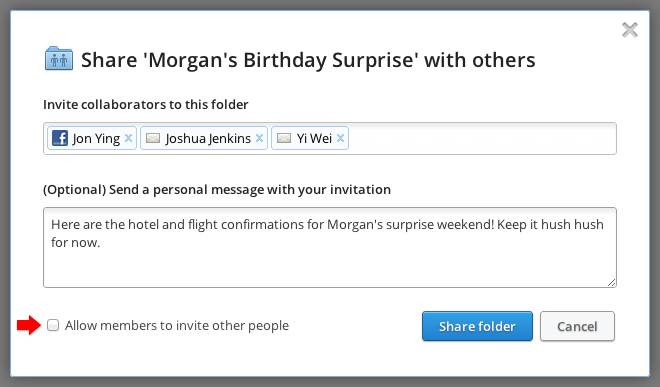 With the integration of services to Facebook, this is no longer necessary: ​​through the messages service social network, a link is automatically sent to the guest, who can accept the share. 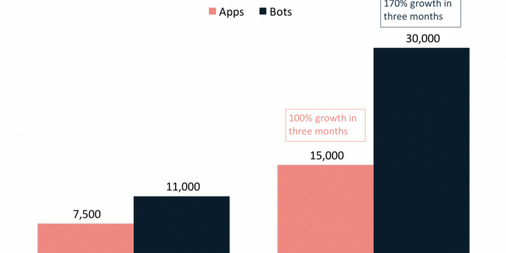 The company believes that the integration with Facebook will bring a greater number of users to the service. 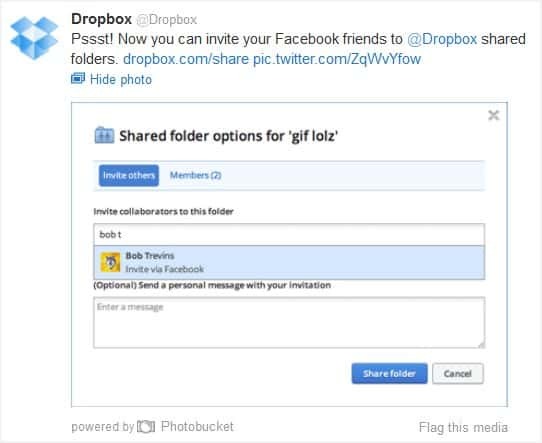 After all, now Dropbox now has a social side, which show friends who use the service and would become interested in Dropbox. 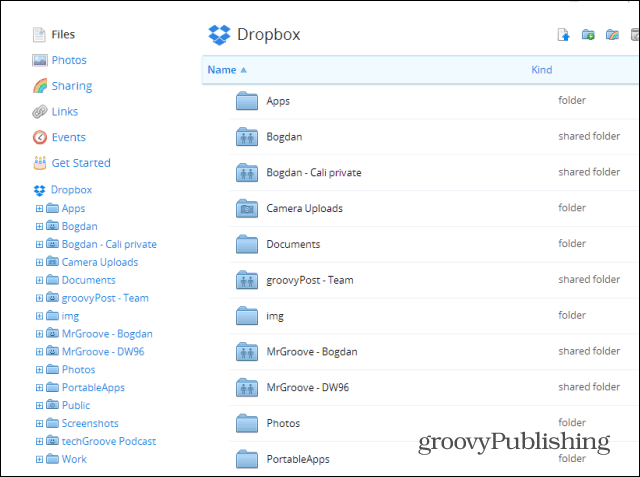 I use Dropbox for a long time, and has brought many people to the boat. 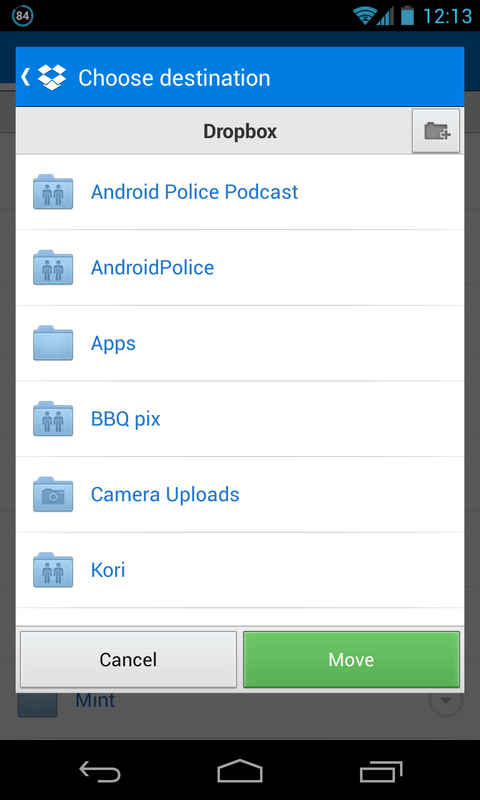 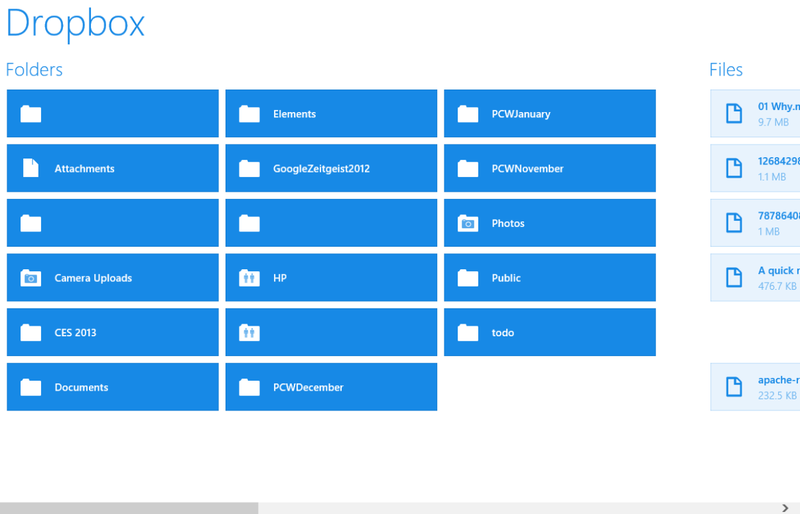 One of the coolest utilities is to share photos with family: since not everyone has or wants to have Facebook, we decided all create a folder to share all the pictures of events and family gatherings. 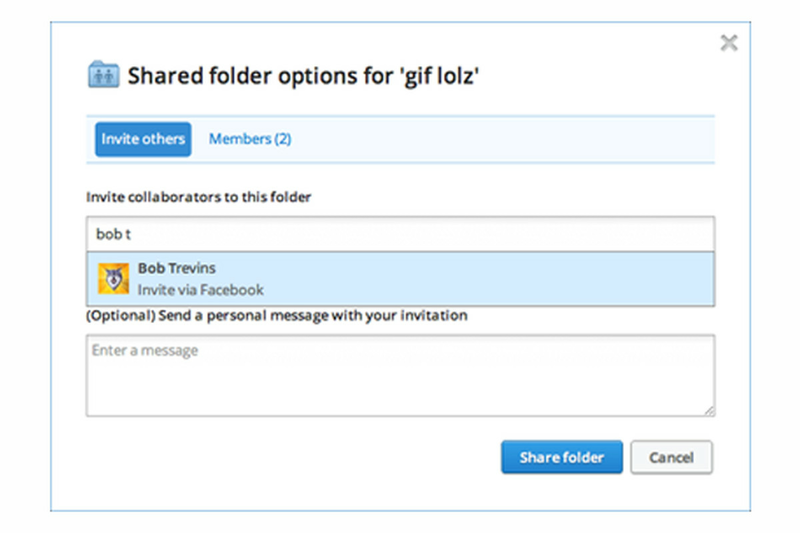 And you, how you use Dropbox?